You'll get a thrill out of the company calling you one of its Angels (if that creeps you out, well, then, you're not exactly the type of person this card is designed for) and you'll get points every time you buy your intimates. CreditDonkey looked closely at the Victoria's Secret Angel to help you decide whether adding yet another card to your wallet makes sense for you. What you need to know: Retailer cards usually come with high interest rates, and this one is no exception. It's really meant for the most loyal Victoria's Secret fans. The cards have 3 versions, or tiers, and everyone starts out with the regular Angel Card. Spend more on the card, accumulate more points, and you'll be upgraded to the next tiers - Angel VIP and then Angel Forever. The higher the tier, the higher the benefits. We'll explain more below. 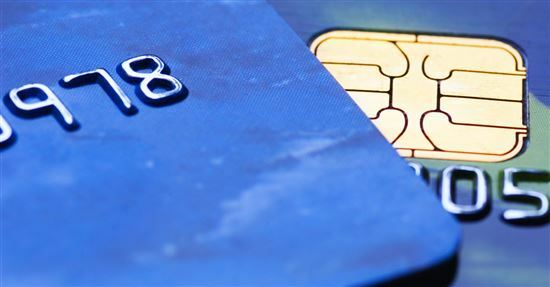 But first, here are some current credit card promotions you should not ignore. Deal of the Day: Chase Freedom Unlimited: Double Cash Back: Earn 3% cash back on all purchases in your first year up to $20,000 spent. After that earn unlimited 1.5% cash back on all purchases. See terms. Rewards: You earn 1 reward point for every dollar you spend in the store (and 2 points per dollar spent on bra purchases). When you reach 250 points, you're sent a gift card - $10 for the lower two reward tiers and $15 for the highest. You're automatically bumped to the second reward tier when you accumulate 500 points and to the third when you accumulate 1,000. The gift cards are equal to a 4% and 6% rewards rate, respectively. Given that most rewards cards have reward and/or cash back rates in the neighborhood of 1-2%, those are very respectable reward rates. Perks: In addition to rewards points, all cardholders are sent a $10 gift card on their birthday and an anniversary gift, and they also get early access to the retail chain's semi-annual sale. Cardholders in the upper two reward tiers enjoy additional perks like triple points during select sales events, free beauty gifts, and an annual thank you gift. Risk of losing points: You must make at least one purchase on the card within a 12-month time span or the card will become inactive and you'll lose any accumulated points. 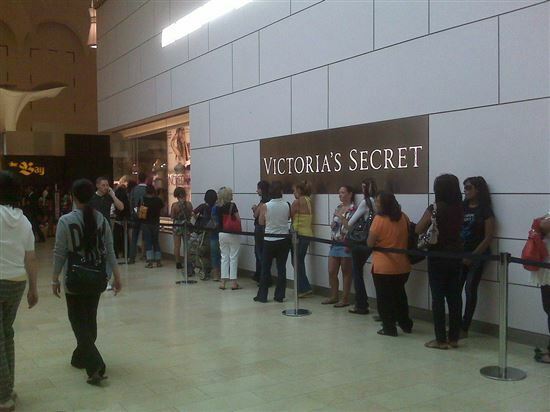 For infrequent Victoria's Secret shoppers, this is a major drawback. 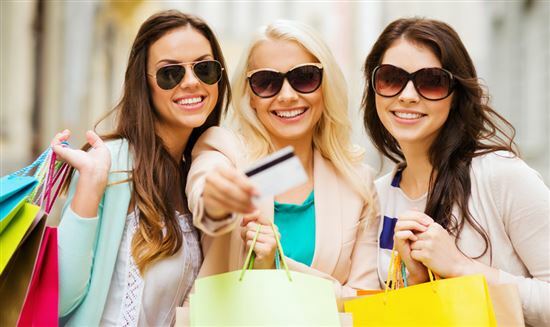 You may want to look for a credit card with no expiration on rewards. Limited use: The Angel Card can only be used in Victoria's Secret and PINK stores. While you may also use the card at Bath & Body Works stores, you will not earn Angel Reward points on those purchases. This limits its usefulness, especially when compared to other rewards cards that allow you to earn points on all purchases regardless of where they're made. If VS is one of your favorite retailers and you go at least twice a year - and are especially keen to get a head's up about sales and the occasional free-shipping break, then the limitation doesn't matter. High interest: The card has a high variable interest rate of 24.99%. 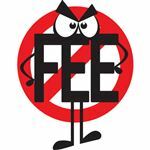 That means any rewards will quickly be negated by interest fees if you carry a balance. 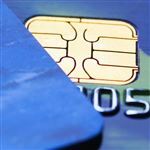 Consider a credit card with low interest rate instead such as the Barclaycard Ring. The Victoria's Secret Angel Card is best for diehard Victoria's Secret customers who don't plan to carry a balance and who have an array of other credit cards in addition to the Angel Card. The card's rewards program is very generous; take advantage by planning your Victoria's Secret shopping sprees around the special sales. And make at least one purchase a year with the card or risk losing all your accumulated points. 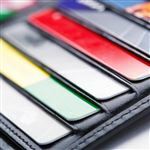 If you go only once a year as it is - or even less frequently - then you may want to leave the extra space in your wallet for another card. Our favorite card for the casual shopper who wants to earn rewards is the Chase Freedom Unlimited. Hot No Annual Fee Credit Card Promotion for 2019? You always pay off your bill each month: For responsible spenders who want some payback for their shopping sprees, look for a cash back rewards credit card such as the Chase Freedom Unlimited..
You tend to carry a balance: When you're the type of shopper who can't pass up a good sale but also isn't always able to pay off all that you owe on your credit cards, you should look for a card that offers low interest rates above all else. A good option is the Barclaycard Ring. You are in college: Consider a student credit card such as the Capital One Journey. These cards don't have the same level of perks as the more "grown-up" ones, but some student credit cards will give you cash back for your purchases, and all of them will help you build up credit for when you're ready for a more generous card or, perhaps, a card to your favorite retailer. Disclaimer: The information for the Discover it® Cash Back and Journey® Student Rewards from Capital One® has been collected independently by CreditDonkey. The card details on this page have not been reviewed or provided by the card issuer.